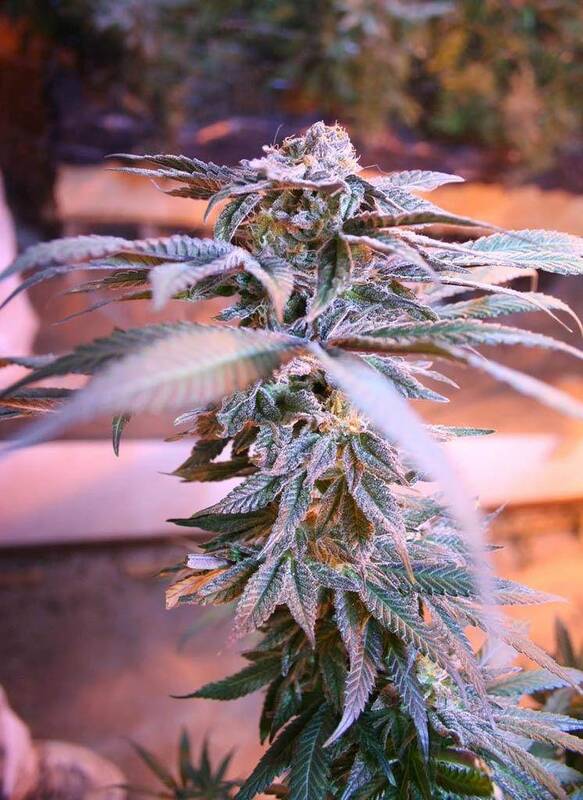 We’ve talked before about flushing marijuana plants at end of bloom phase and at other times earlier in their lives. 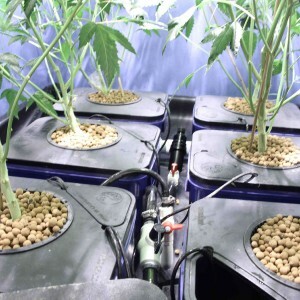 Hydroponics systems with no solid root zone materials, such as deep water culture and aeroponics, are easy to flush. But if you’re growing in soil, or in rockwool, coco, or other soilless mediums, flushing is more difficult but more necessary because solid media accumulates nutrients salts and water pollutants. A smart marijuana flushing program includes flushing at end of grow phase to push high-nitrogen grow phase base nutrients out of your roots and root zone so you have a clean slate to start the bloom base nutrients which have a different N-P-K ratio. 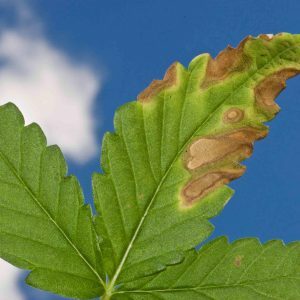 If you see curling leaves, leaf tip burn, leaf rust or other leaf problems that often indicate overfertilization, marijuana flushing is your best strategy. And of course you do marijuana flushing just before harvest. People make mistakes and do marijuana flushing the wrong way. One mistake is to use tap water. You should never use tap water in your marijuana garden. Another mistake is to use epsom salts. I find it strange when people recommend using epsom salts to clear fertilzer salts, given that epsom salts ARE fertilizer salts (magnesium sulfate). Yet another problem happens if you use too much water and oversaturate the root zone. Marijuana plants don’t like their roots drowned. It starves them of oxygen and sets them up for rot. For your marijuana flush just before harvest, use Flawless Finish…the only hydroponics marijuana flushing product. For flushes not related to harvest, such as transition flushes or nutrients problem flushes, use reverse osmosis or distilled water. Your marijuana plants store a percentage of whatever they take in through their roots. When you do proper flushing before harvest, you purge that stored material so your buds are tastier and stay lit better. Marijuana flushing takes a little time, and the flushing product costs a few dollars. 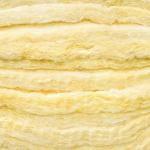 Read this article for even more information on marijuana flushing. What if Police Pull You Over While You’re Carrying Marijuana?